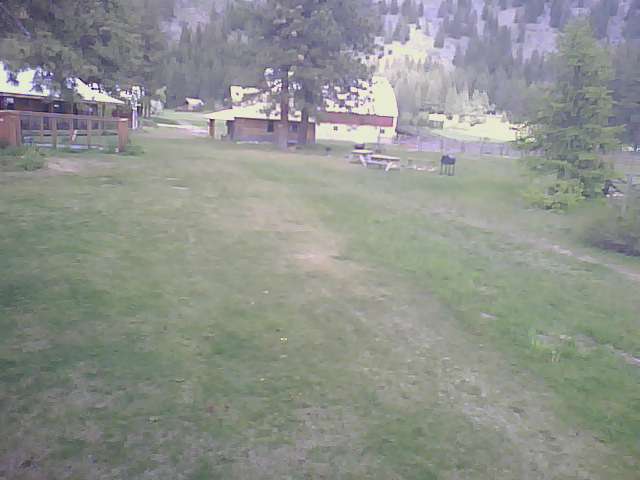 #1 HiQ WebCam in the Methow is: Highland Meadow, in Edelweiss, listed first below. 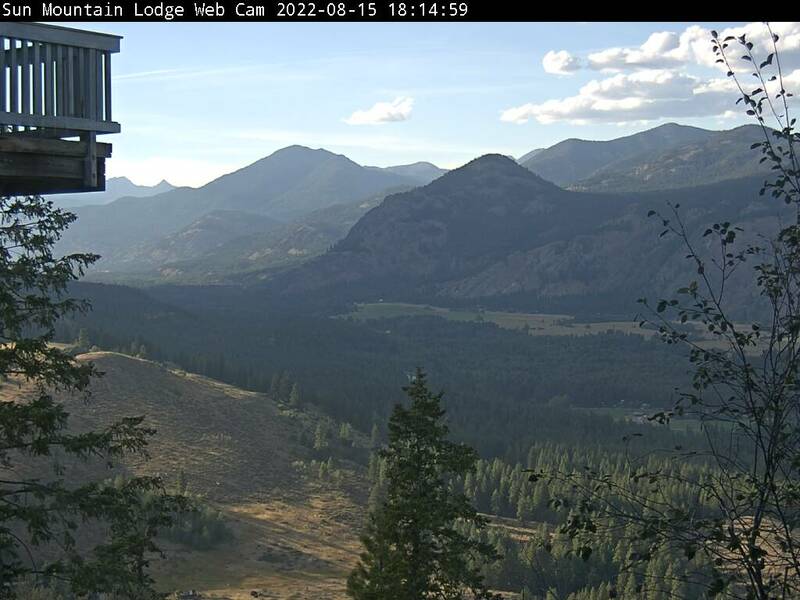 Not all webcams are online 7/24, some are seasonal, some are simply intermittent. 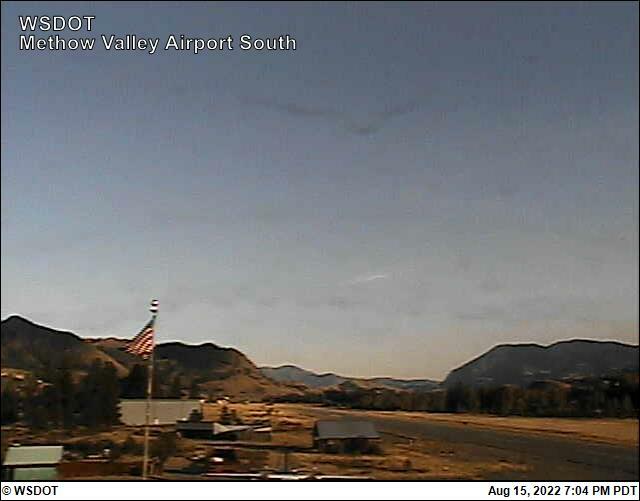 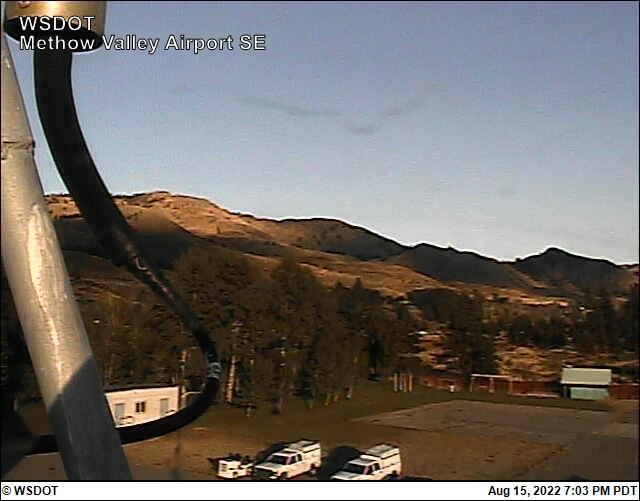 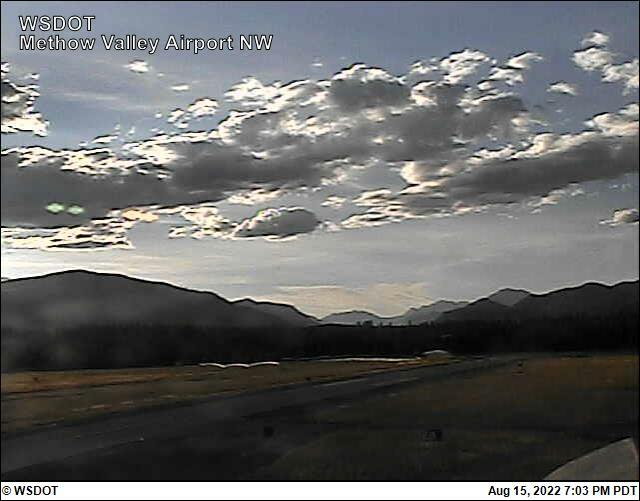 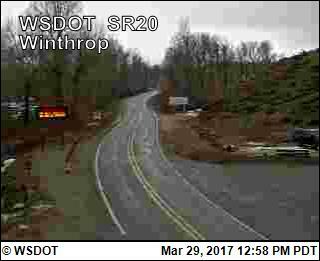 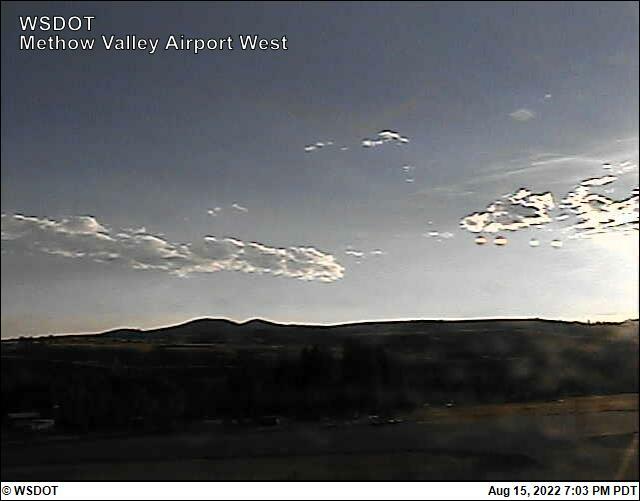 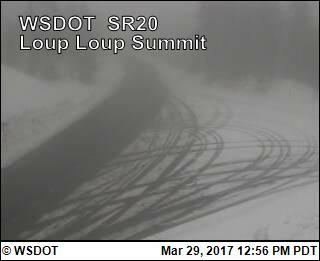 This page is an effort to put all public Methow Valley area webcams on a single page.